Brendan Clarke; Ger O'Brien, Sean Hoare, Rory Feely, Ian Bermingham (Ciaran Kelly 87); Sam Verdon, Jonathan Lunney; Conan Byrne, Graham Kelly (Jamie McGrath 68), Stephen Kinsella; Christy Fagan. Gary Rogers; Sean Gannon, Paddy Barrett ,Alan Keane, Shane Grimes (Carlton Ubaezuono 18; Brian Gartland h-t)); Georgie Poynton; Keith Dalton (John Mountney 71), Dean Shiels, Robbie Benson, Caran O'Connor; Michael O'Connor. St Patrick's Athletic hit Dundalk for five as the Saints inflicted the heaviest defeat of Stephen Kenny's four years in charge of Dundalk in their SSE Airtricity League Premier Division clash at Richmond Park. Conan Byrne is just one goal away from a milestone century of league strikes after scoring twice as the home side now sit just one point behind Sligo Rovers in fifth place in the table with a game to play. 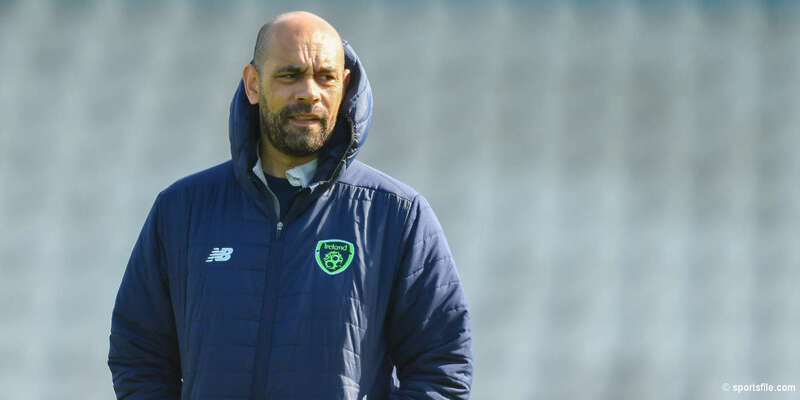 Having clinched three-in-a-row titles in beating Bohemians at Oriel Park on Sunday, it scarcely mattered to the newly crowned champions, however, as they fielded a second string side. Just Gary Rogers and Alan Keane of the starting eleven from 48 hours ago began the match here as 19-year-old winger Keith Dalton was handed his league debut while fellow teenagers Georgie Poynton and Michel O'Connor made their first league starts. 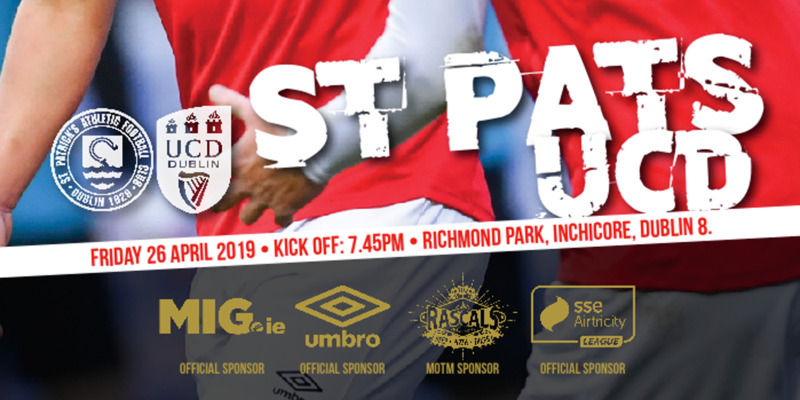 For their part, St Patrick's, targeting a fifth place finish to what's been a disappointing league season, gave a full debut to teenage midfielder Jonathan Lunney while Stephen Kinsella returned in place of Jamie McGrath. Dundalk's makeshift team did start incisively, wasting a real chance inside three minutes. Michael O'Connor threaded a ball through for Dean Shiels who just couldn't get the ball out from under his feet before shooting into the side-netting from a tight angle. Lunney was off target with St Patrick's response on six minute before a neat pivot past a defender by Christy Fagan saw him shoot wide nine minutes later. But the St Pat's striker didn't miss the next opportunity as he put the home side ahead on 19 minutes. Byrne nipped past substitute Carlton Ubaezuono, on the pitch scarcely a minute for his league debut, to the end line to pull the ball back to present Fagan with a close range tap-in. Fagan returned the compliment for St Pat's' delightful second goal seven minutes later. The impressive Lunney was involved on the right with his pass inside to Fagan weighted perfectly into the path of Byrne who beat Rogers with a crisp shot to the bottom corner. Byrne was in again from Fagan's through ball to shoot home off a post to make it 3-0 on 36 minutes. And the goals kept coming as St Pat's added a fourth three minutes after that. Byrne was instrumental again on the right flank, his low cross running right to the far post for the in-rushing Ian Bermingham to blast the ball to the roof of the net. 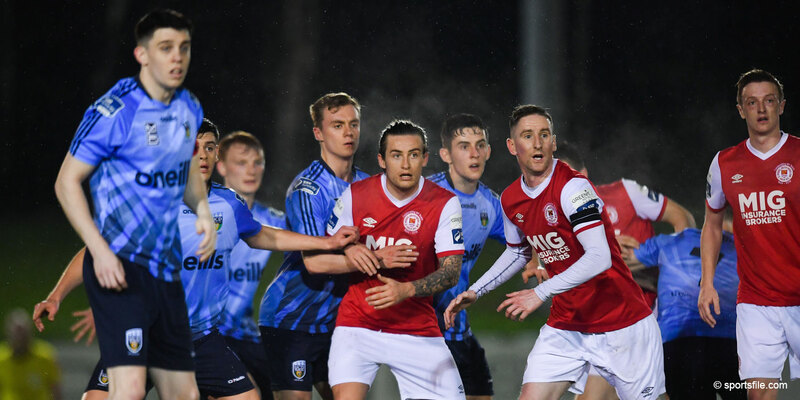 Kenny took struggling 18-year-old Ubaezuono off at half-time, bringing in one of Sunday's heroes, Brian Gartland, to shore up his side's defence. It also had an immediate effect at the other end of the pitch as Shiels pulled a goal back two minutes in when taking the ball into the area from the right before poking to the net from 10 yards out. Dundalk then made it interesting when scoring again on 62 minutes. Sean Gannon's cross from the left found Michael O'Connor whose effort trickled past Brendan Clarke and over the line. Rogers had to save well from Byrne and Sean Hoare in turn at the other end before Gartland, having worked a one-two with Robbie Benson, failed to get any power in a shot to trouble Clarke as Dundalk chased a third goal. But it was St Patrick's who added to their winning margin five minutes from time with a stunning 25-yard strike from 18-year-old Lunney.